Home / Showbiz / Silipin an Simpleng Pamumuhay nina Jennica Garcia at Alwyn Uytingco sa Probinsya! Silipin an Simpleng Pamumuhay nina Jennica Garcia at Alwyn Uytingco sa Probinsya! Family life really changes a person. 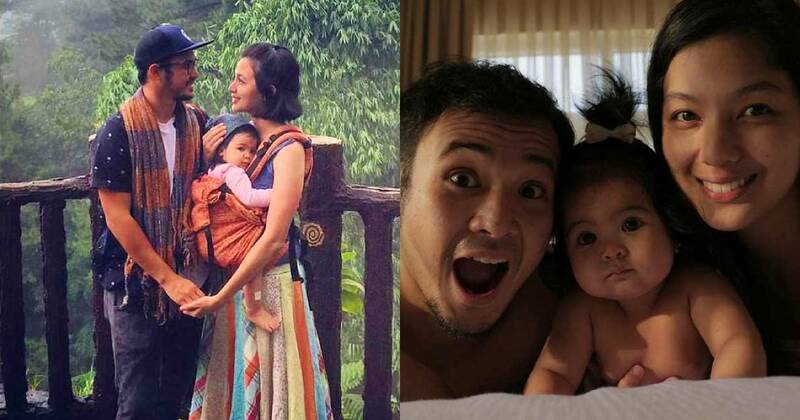 That's what happened to Jennica Garcia and Alwyn Uytingco after deciding to be together as a couple. 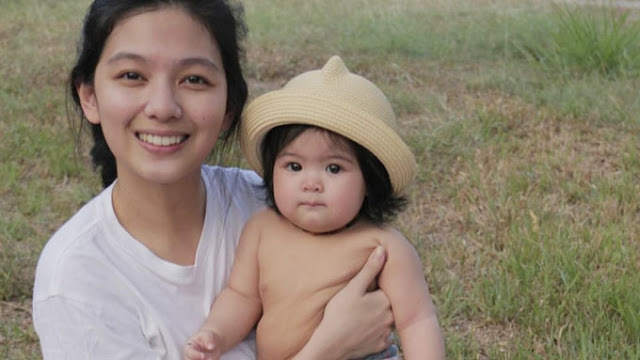 Jennica Garcia is the daughter of veteran actress Jean Garcia, while Alwyn Uytingco is one of the most active actors of his generation. 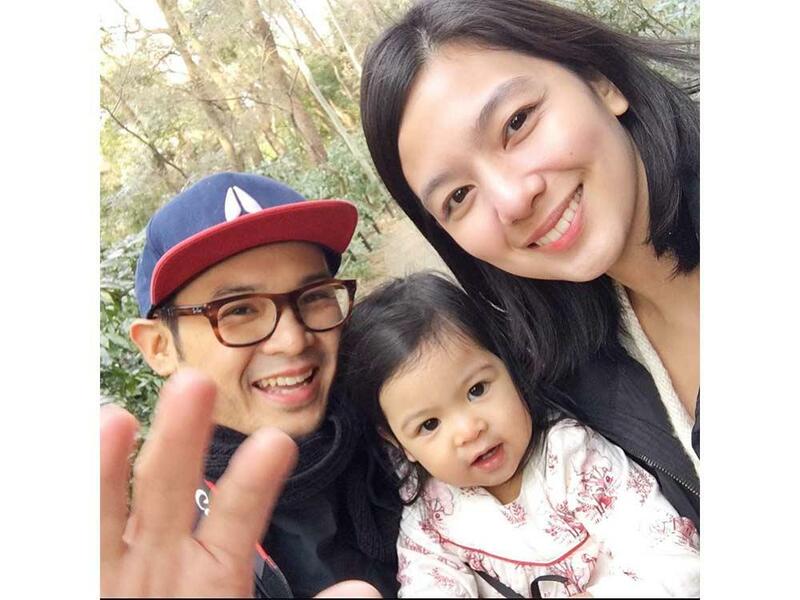 But they chose to lead a peaceful life away from showbiz-- even away from the metro after having their first baby, Athena Mori. They decided that its best for Mori to be away from the glitz and glamour of the entertainment industry. So they settled down in a province to care for their daughter. 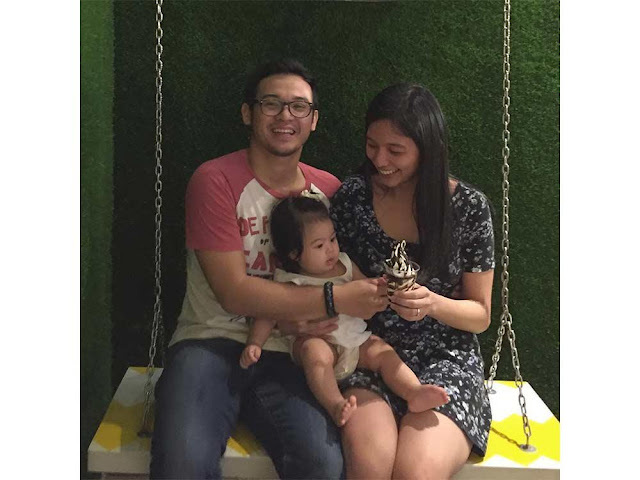 Since Mori's birth, Jennica became a full-time hands-on mom. She made sure that she raised her daughter properly and without gadgets to help her. That in itself is not an easy task. 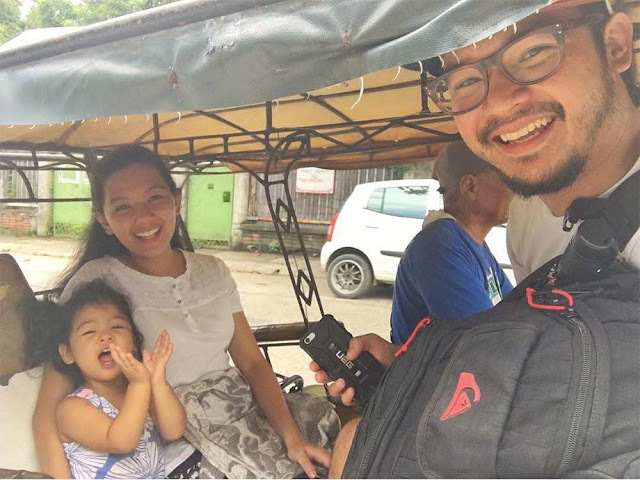 Because of her experience, Jennica became a parenting coach who manages a Facebook community called "Kalinga ni Nanay". The page served as an avenue for Jennica to share her story with the world and to help parents deal with their children. The page is described as a "tribe of Women who thrives in parenting their child the way nature intended". She helped parents through many ways but her main way was through storytelling. Jennica gave birth to Mori through a normal delivery. Ever since then, she never left her daughter side for more than two hours! She never had a helper and dealt with everything, from weaning to potty training. She also emphasized the need of children to play outside and strictly adheres to the rule "PLASTIC AND/OR BATTERY OPERATED TOYS (AND HIGH-END CLOTHES)” so that they can maximize their childhood and learn the value of simplicity. Meanwhile, her husband Alwyn Uytingco is very supportive of her advocacy. He even bough his daughter a planting kit for her second birthday! What good parents these two are turning out to be! How about you? What was your secret in raising your kids? Share them in the comments section down below!